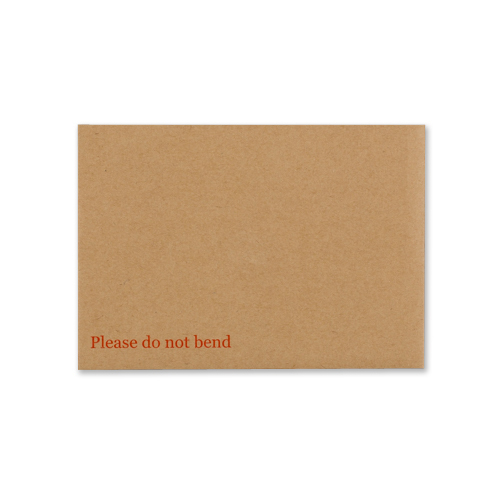 These C5 board backed envelopes are 115gsm heavy-duty manilla envelopes with hot melt glue on all seams, and finger lift silicon paper strips. 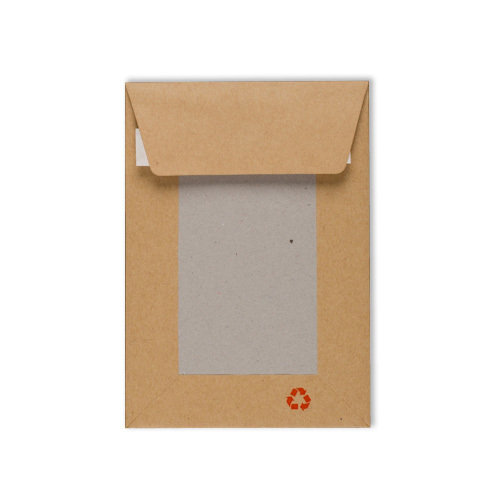 Perfect for posting through the mail by adding that extra protection of a 550gsm Grey Board Back. 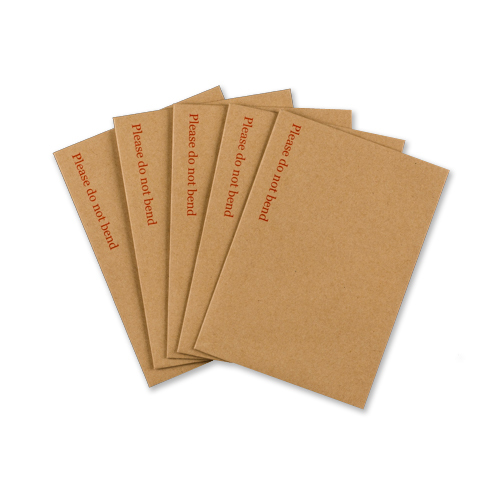 These board backed envelopes C5 will fit A5 sized documents or folded A4 sized documents and has 'Please do not bend' printed on the front in red. 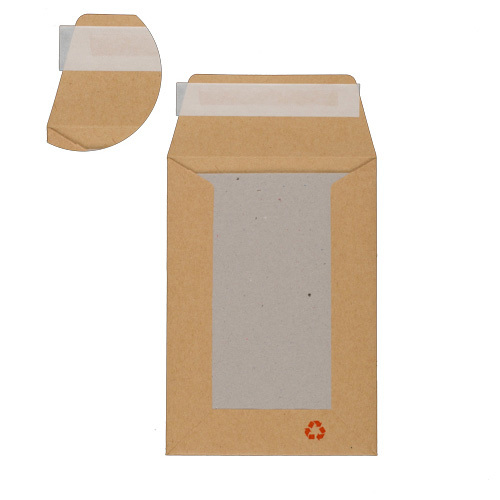 These are great quality and protect my cards perfectly through the mail.